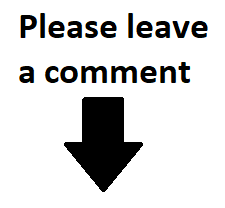 This post is all about the sentiments. Sometimes I feel as though my projects are more focused on making a pretty picture and less focused on the sentiment itself. 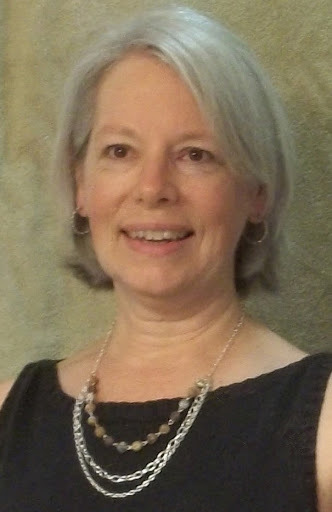 So I challenged myself to think of ways to use sentiments in creative ways and as the focus of the project. For this wedding card the word becomes a frame around the heart. I've tried this concept before with mixed results because in order to get the words parallel and level you need really good hand-eye coordination. But when I bought my Stamparatus everything changed! That tool is a game changer. I placed the white square in the corner of the Stamparatus and centered the sentiment on the paper itself. Then closed the stamping plate to mount the stamp. repeat til all 4 sides are done. Voila! perfect square frame made from the word. 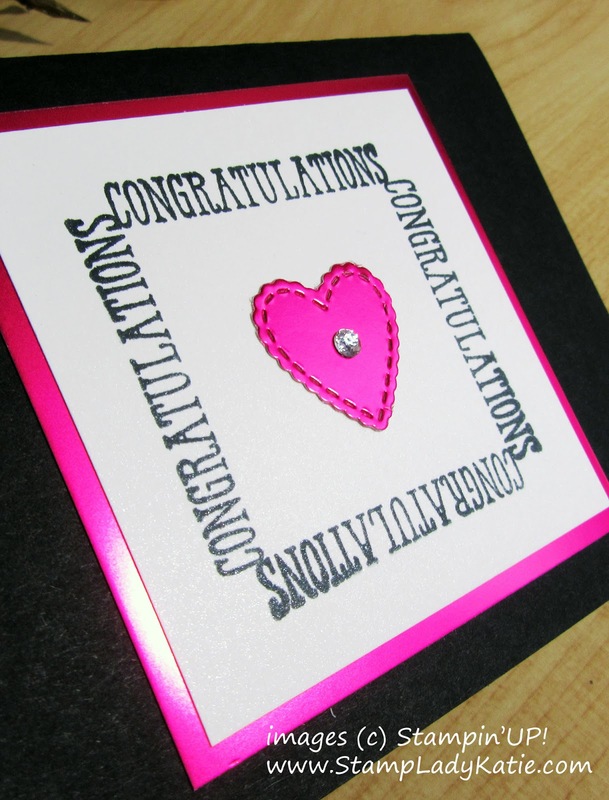 The Lovely Lipstick (pink) foil paper is actually one of the free Sale-a-bration choices. 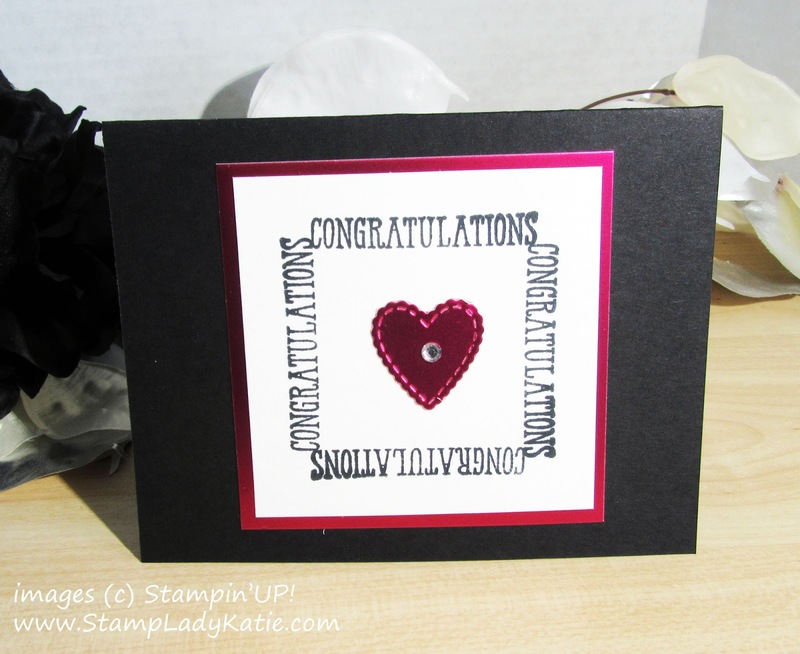 Sale-a-bration is Stampin'UP! 's big sale of the year. Each $50 of product you purchase during Saleabration earns you a free item from the Sale-a-bration brochure. There are 2 colors in the foil pack, 8 sheets total. The other color is an iridescent grapefruit sheet that is a-maz-ing! 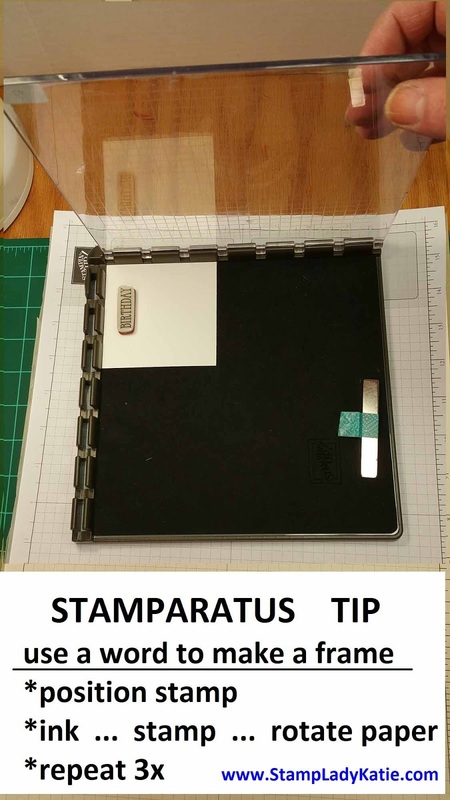 The Stamparatus is similar to other stamp positioning tools on the market, but with one significant upgrade: you can change the position of the plates in the hinges. I'll be posting a project tomorrow that shows that feature. 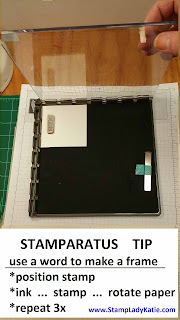 If you don't have a stamp positioning tool I'd highly recommend the Stamparatus. It will take your paper crafting up several notches, seriously. I have a PDF handout I used in a recent class. 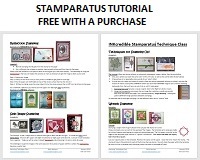 I'm happy to send this to anyone who purchases a Stamparatus and wants some ideas to make full use of it. 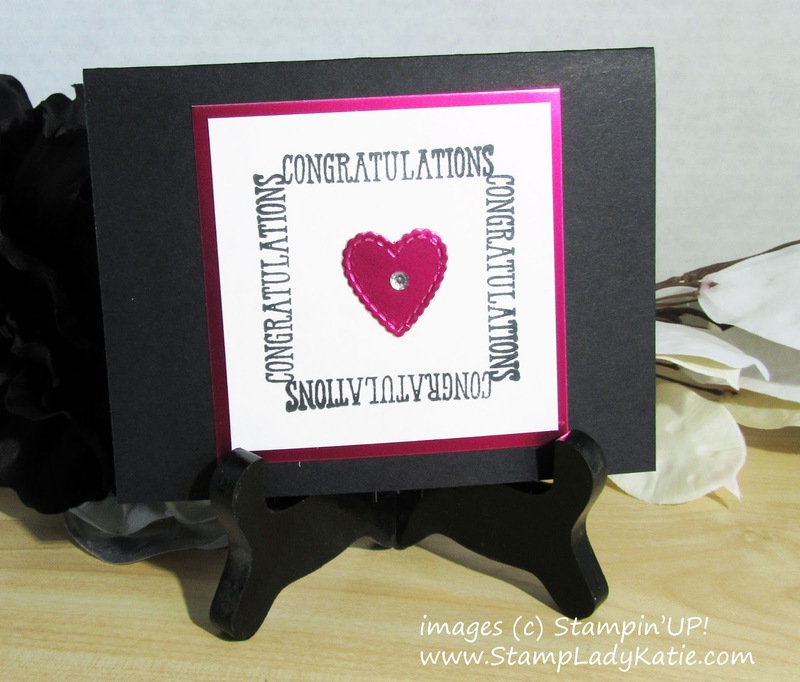 Can you see some possibilities for using sentiments to make a frame? I'd love to hear what you think about this technique in the comments below. I hope this has inspired you to dig through your sentiment sets and try this technique. The supplies I used on this project are listed at the end of the post. I'm happy to answer questions about this or any other project.